Capital’s Club AM sweep rowing program is designed for rowers with some previous experience and meets for practice Monday through Friday at 5:30 am, rain or shine. If you rowed in college or high school, or have learned to row at CRC or elsewhere, we welcome you to join us! The Club AM coaches will determine whether a potential participant is prepared to continue with the program. All interested rowers should contact membership@capitalrowing.org for more information. Club AM strives to provide a fun and challenging environment to rowers of all experience levels, from those who have just completed Capital’s novice program to rowers with experience competing at the collegiate and masters level. Members of this program enjoy a balance of racing and club spirit. The men and women of Club AM train hard and are encouraged, but not required, to participate in races. In addition to practicing on the water, rowers take turns coxing and completing workouts on the erg. 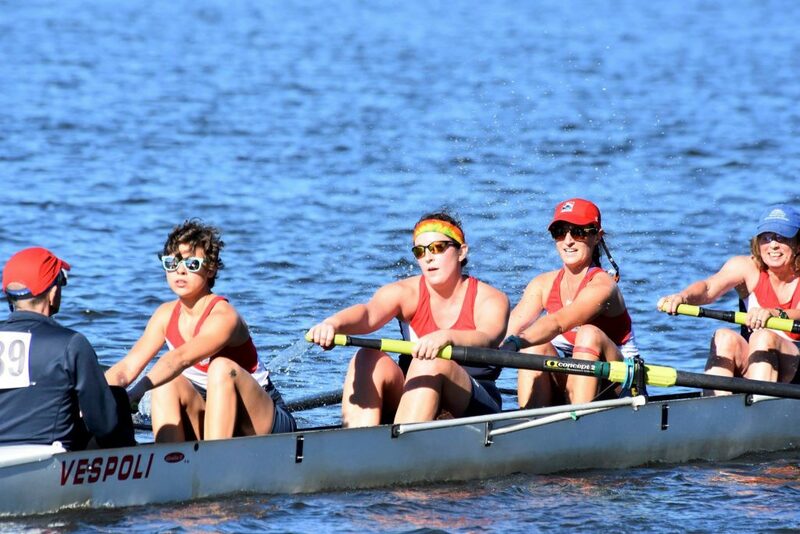 Being a part of the Club AM program at Capital means joining a team that participates in community and club events as well as regattas and practices. Members pitch in to accomplish whatever needs to be done; from loading trailers to repainting oars or helping out novice rowers. Club AM rowers also enjoy social events off the water such as post-practice breakfasts and happy hours. Club AM rowers are highly encouraged to attend a minimum average of three (3) practices per week; and consistency is encouraged. Attendance at regattas is optional and will be supported if the desire exists. 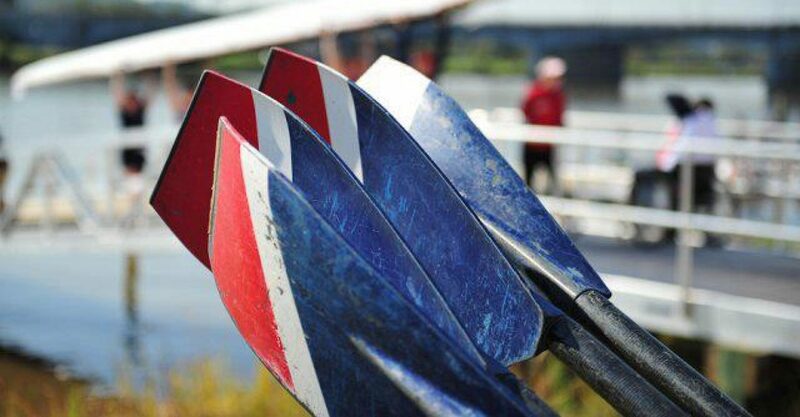 The rowing season runs from March through November and takes place rain or shine! Practices are held Monday through Friday from 5:30 to 7:00 am of the rowing season, rain or shine. Club AM participates in both sprint (1000 m) and head races (up to several miles), in either 4+ or 8+ oared shells. Regattas typically occur on the weekends and are usually within a few hours driving distance from the Anacostia Community Boathouse. 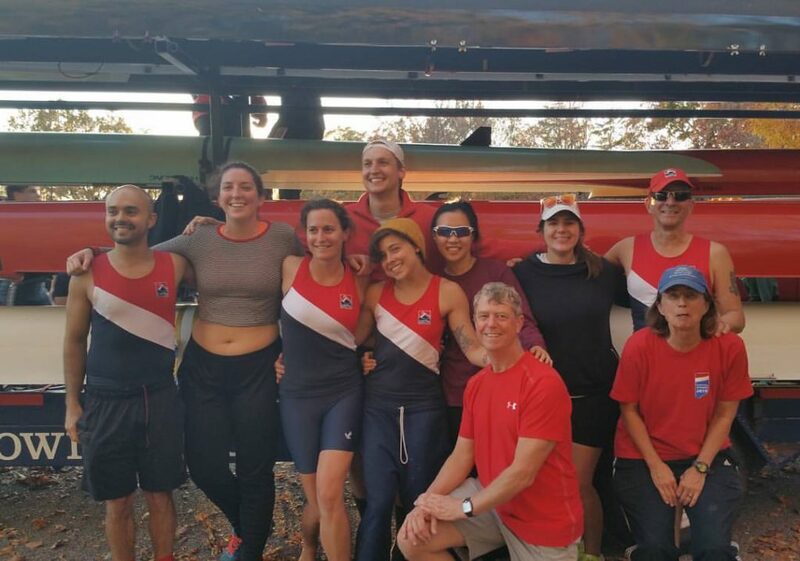 In the 2017 season, Club AM participated in several Sprint and Head Races, including Capital Sprints, Stonewall Sprint Regatta, Virginia Boat Club Sprints, Diamond State Sprints, Head of the Potomac, Head of the Anacostia, the Occoquan Challenge, The Occoquan Chase, and the Head of the Occoquan.